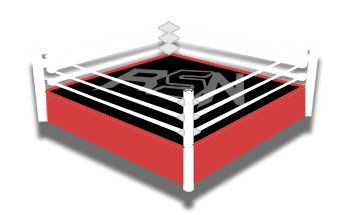 The WWE Royal Rumble was already set in a manner of speaking, but WWE still had something big they needed to change around. This is why Braun Strowman was pulled from the Universal Title match against Brock Lesnar and then Finn Balor won his way into the spot. WWE had previously released a poster for the Royal Rumble without any real match featured. However, once they booked the Universal Title match, now they can update it. 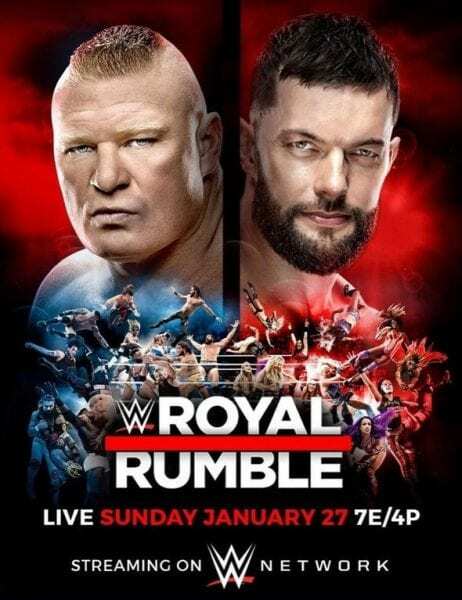 As you can see, the new Royal Rumble poster prominently features Brock Lesnar vs Finn Balor. The rest of the poster seems to be the same though, but this Universal Title match is certainly new. You can check out the poster below and let us know what you think about it in the comments.